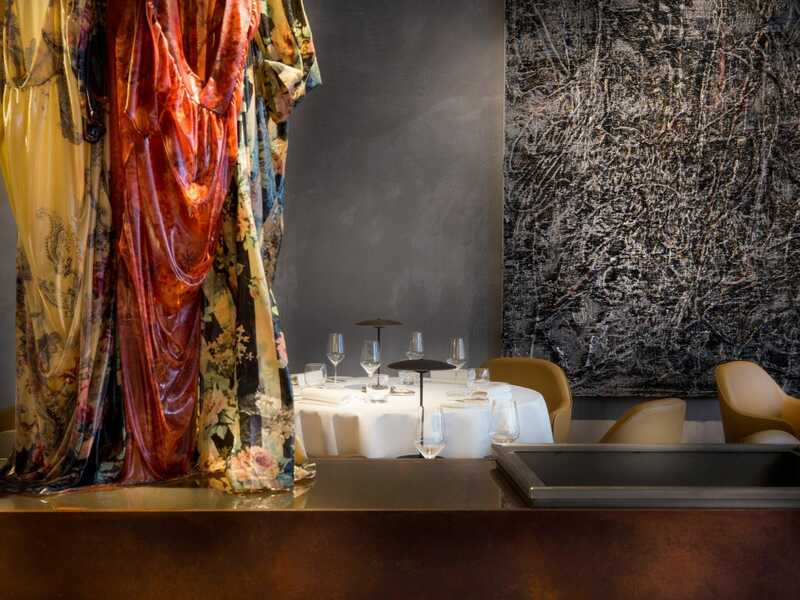 The Square is a Michelin star restaurant in Belgravia that has a reputation for both consistent quality and uncompromising modernity. 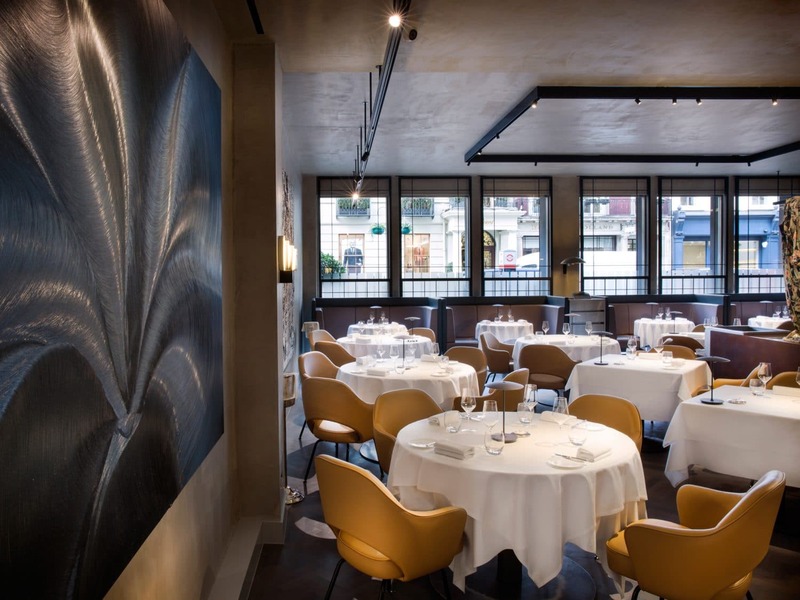 After 25 years at the helm, head chef Philip Howard stepped down to be replaced by Clément Leroy. The space itself underwent a complete refurbishment, undertaken by retail, hotel and restaurant design specialist Virgile + Partners. Virgile + Partners’ approach to the design of the 78-cover space was to reimagine what fine dining might look like. The result is a new visual vocabulary for The Square that blends industrial finishes with a contemporary art gallery aesthetic. 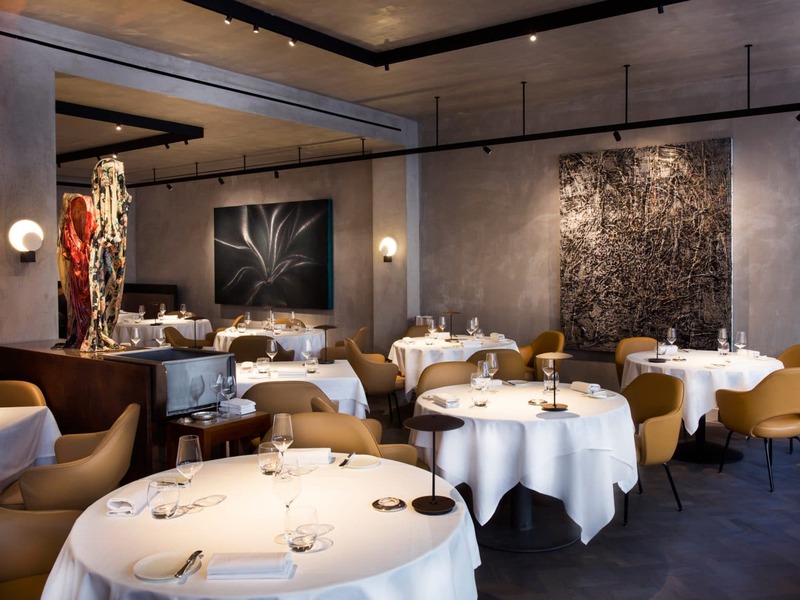 The space is furnished with the iconic Eero Saarinen Conference Chair (designed in 1946 – 1950) from Knoll, with bases in a bespoke height, to make them more suitable for relaxed dining. 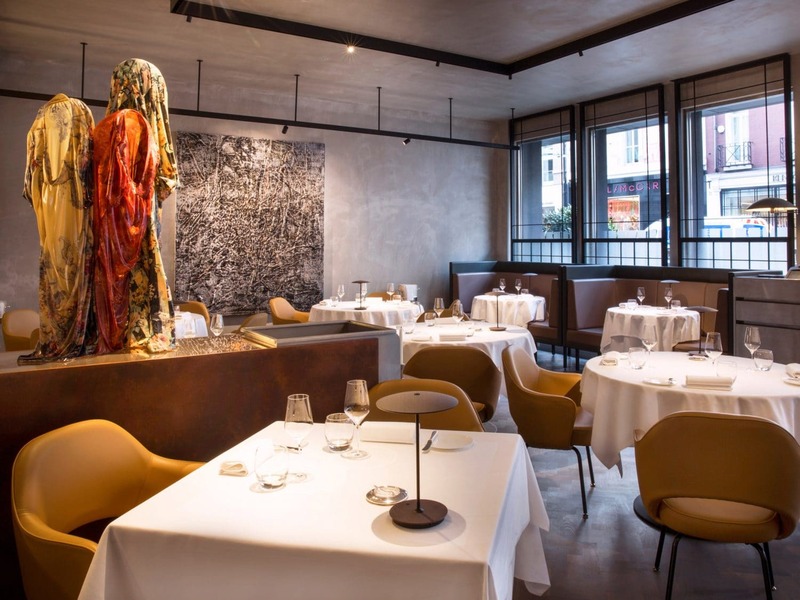 In the words of Wallpaper* Magazine, the restaurant now has “a modern and minimalist, yet timeless, aesthetic.” The ideal place to enjoy some of the finest food London has to offer. Conference Chair by Eero Saarinen for Knoll.